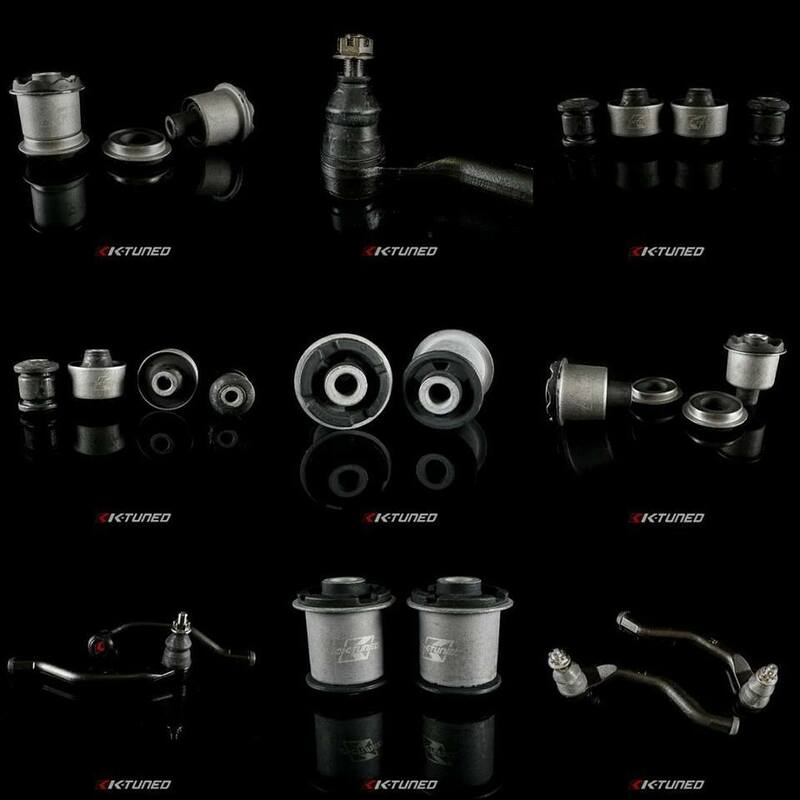 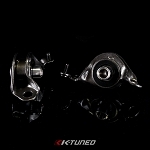 A bunch of new suspension parts now available. 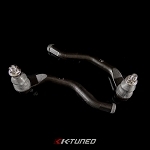 Roll Center / Extended Tie Rods for 2006-11 Civic. 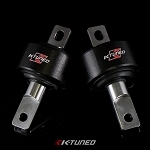 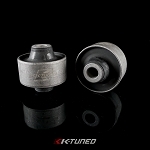 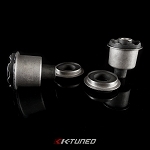 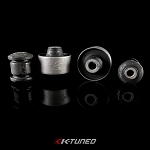 Front compliance bushings for EM2/EP3/DC5/8th Gen/. 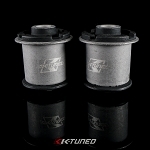 Rear trailing arm bushings for EM2/EP3/RSX/8th Gen /9th Gen.